I introduced you to my Loyal Hound a couple of years ago when I started writing this blog. 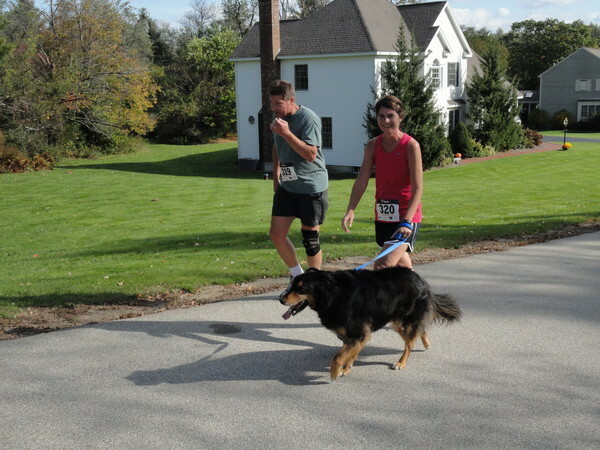 Booney has been running with me since he was a pup back in Ohio, but he made his race debut here in New Hampshire at the 2011 My Dogs Are Barking 5K. 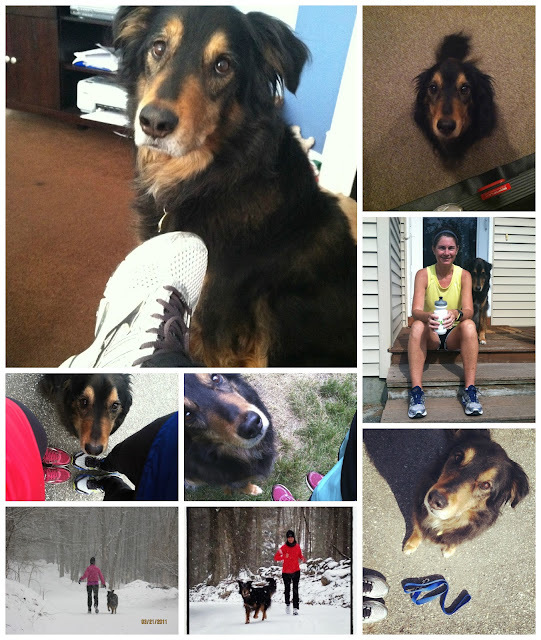 For the last few years, Booney has been slowing down on our runs and struggling with anything more than 3 miles. As much as he loves the idea of going for a run, it just isn't the best thing for him anymore. So more times than he would like, he has to wait for us back at the house or next to the treadmill. Booney turned 70 10 last week, so my husband and I thought it was time to officially announce Booney's retirement. He will still get to join us on short fun runs, but most of his exercise will come from walks, playing in the yard, and swimming! How far does your running buddy go with you? When I first started running, I didn't think much about what I was wearing. I just grabbed whatever was already in my closet. Years later I have learned that running year round requires some investment in appropriate gear. 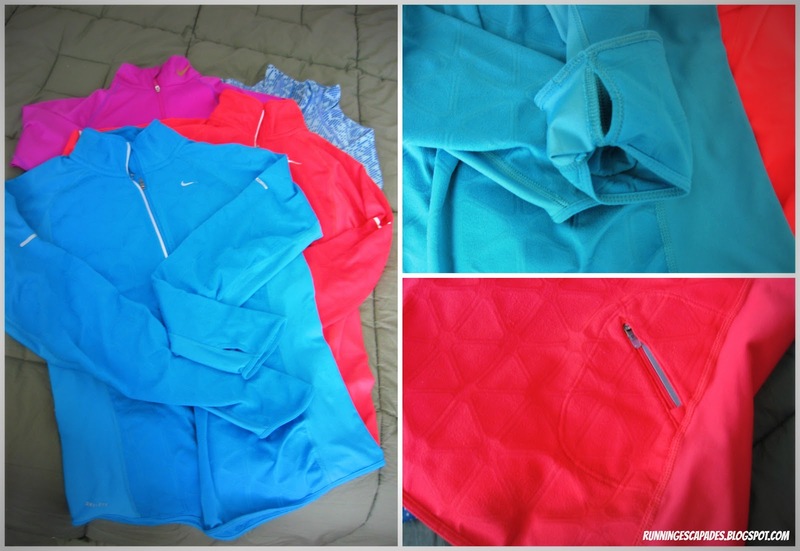 Since I am beyond ready to pack up my winter gear, I thought I'd share what I have been running in all season in a Winter Edition of What's In Your Fitness Closet? My winter gear is mostly made up of thermal tops, half zips, and long pants. The winters here in New England can get bitterly cold and snowy. So I have stocked up on some essentials to make sure I can run outside in any conditions. 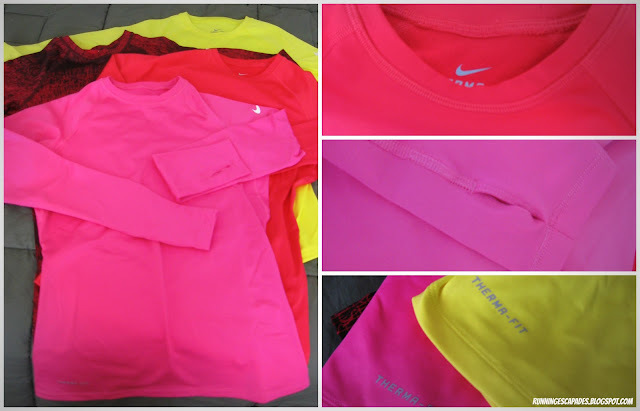 The Nike therma-fit crew neck pullovers are perfect on most of my cold running days. They have thumb holes so I can keep my hands warm without having to wear gloves. They are thicker than the normal dri-fit, yet work the same way: keep me dry. I also like to wear the Nike dri-fit half-zips. Although they are ideal for winter running, they are a little lighter-weight. Like the therma-fits they all come with thumb holes, but the best features are the mitten cuffs and back zip-pocket that can be found on some. 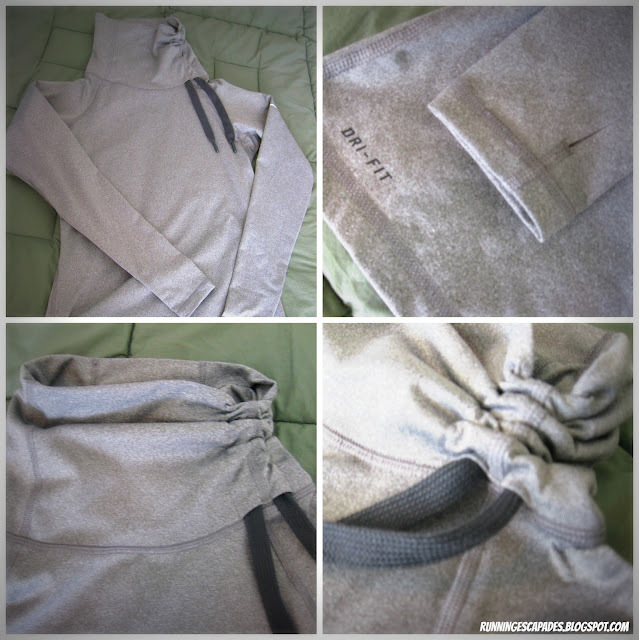 My favorite winter running top is a new one I found this year. 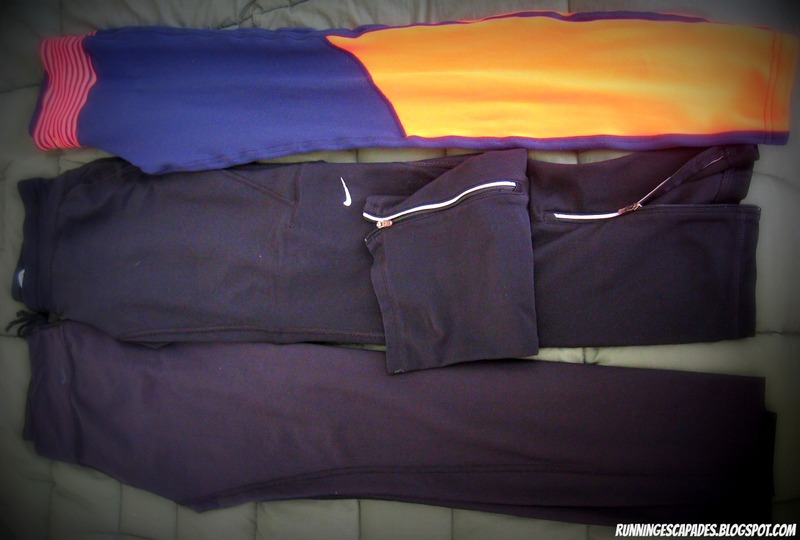 The Nike Pro Hyperwarm Mock Turtle Neck is perfect on those cold AND windy days. The turtle neck is adjustable with drawstrings and can be used to protect your face. In the winter my bottoms are either pants or tights. The pants are nice because they fit snuggly without feeling restrictive the way some running tights can. Running tights work perfectly on runs when the streets are slushy because they don't get wet and heavy. 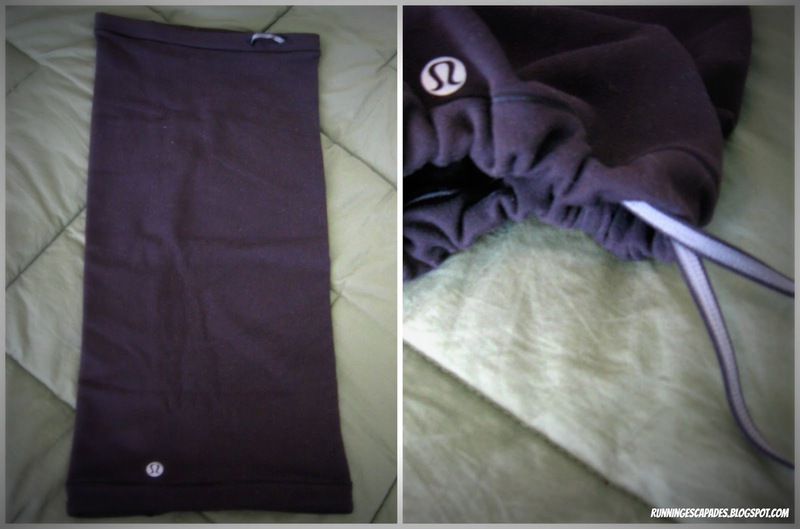 This year I splurged on a pair of Lululemon Runder Under tights and they became my favorite because they are really soft, warm, and look good. The hidden pockets are very convenient and you can roll them up to add a safety reflective feature. But really, they just look the best! On really cold days, I obviously wear gloves and/or a hat (if I must), but my new favorite accessory is my Lululemon Brisk Run Neck Warmer. It might look a little funny, but it works so well as either a hood or turtleneck. 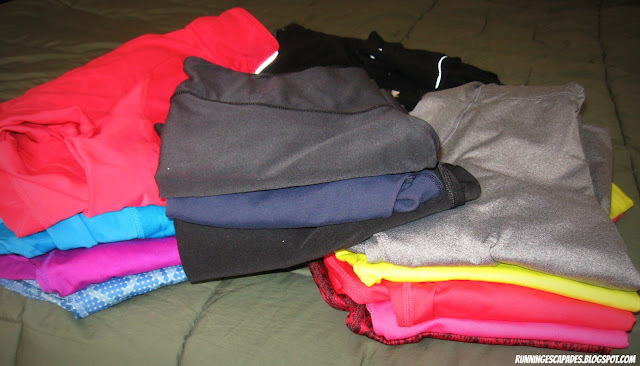 Since it is officially Spring according to the calendar, I am really hoping that the weather here in NH catches up so that I can replace my winter running gear with shorts, skirts, and tanks! Now, tell me: What's in your fitness closet? Check out more closets by heading over to Pavement Runner's link up today! After completing half marathon #8, last week was about recovery and switching gears. I've mentioned that I'll be heading home to Cincinnati to run the Flying Pig Half Marathon in May. I was going to run this race last year, but instead choose to be a blogging ambassador for the Cox Providence Half Marathon. So, over the next six weeks I'm going to maintain my endurance and try to stay healthy. Tuesday: Another snow day here in NH kept me cooped up inside, but didn't keep me off the treadmill. This post NYC Half run felt pretty good considering my legs were a little sore. Easy runs are great for recovery. Thursday: My husband was back from his trip and on running duty. 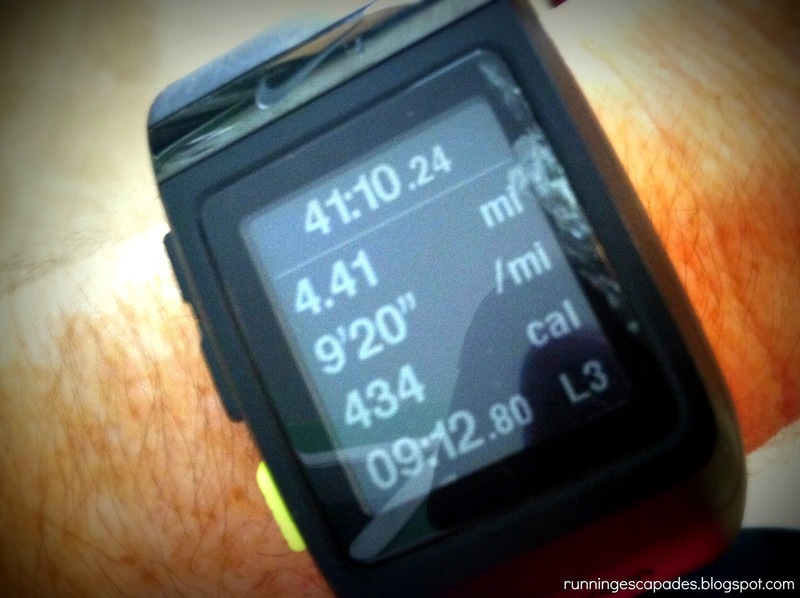 He is beginning his half marathon training which worked perfectly with my recovery week. We took advantage of the gorgeous afternoon to run one of our favorite routes to the pond and back. The easy 4 miles felt awesome in the sunshine and sporting some capris. Hurry Spring! Saturday: Still following the hubs' training schedule, we eased into the morning with a six mile run to town and back. 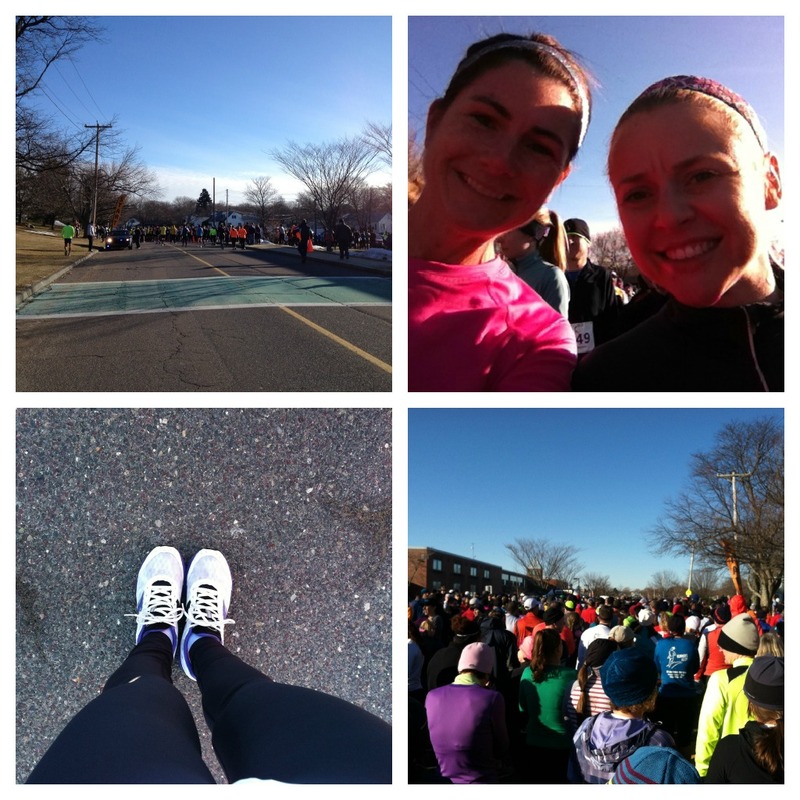 We were virtual runners too, dedicating our miles to the Sandy Hook Run for the Families 5K. Although the sun was shining, it was a cold morning with frigid winds. What do you do when you reach your fitness goal? Happy Friday everyone! 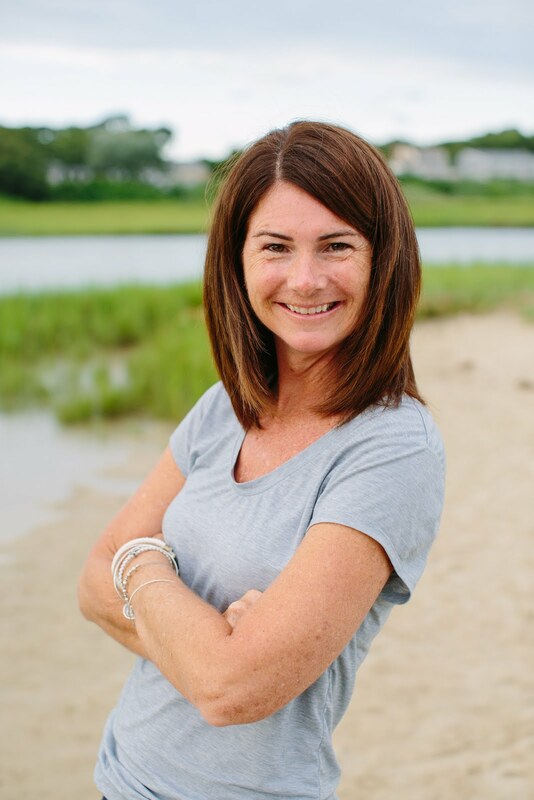 Angela at Happy Fit Mama recently asked What makes you happy? Of course Fridays make me happy because I really like weekends, so to kick off Fitness Friday I'm going to share my happy list. Angela guarantees it will make me happy. 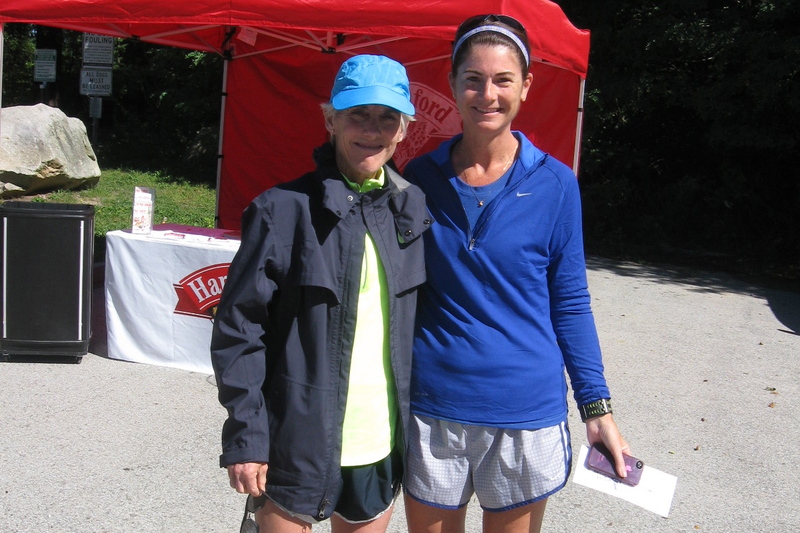 Race-cations - I love to take weekend trips and if you throw in a race, even better! Last weekend I was hanging out in New York prior to the NYC Half, but I've also taken race-cations to Newport, Cape Cod, Cape Elizabeth, and Providence. Coming up next is a weekend in Newport to include the Newport 10 Miler. 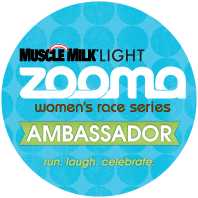 ZOOMA Ambassador 2013 - I was recently notified that I will be serving as an ambassador for the Cape Cod race again! I'm looking forward to hanging out with the ZOOMA ladies and meeting some new friends. My treadmill - Five years ago I bought this little gem because I was a newbie to NH and somewhat intimidated by the elevation and lack of sidewalks in my neighborhood. Even though I have (somewhat) successfully become a year-round New England runner, there are still times when the weather just doesn't cooperate. Snowplows - Speaking of weather, this is a glimpse at what Mother Nature dumped on us during the Nemo Blizzard. Thankfully the plow guy showed up with the Big Rig! Hopefully I've seen the last of plow guy until next winter. Shiny New PRs - Whether I'm aiming for them or not, I love the feeling of besting my time in any distance, but especially the half marathon. The only thing that could make it better, would be knowing what I did right to make it happen. Pizza - I'm not sure what it is about some dough, sauce, and cheese, but a Margherita pizza always puts a smile on my face. Strawberry Daiquiris - Even though it's loaded with calories, I love to splurge on a frozen, fresh strawberried drink. Flowers - I know they only live a short time, but receiving a colorful bouquet of flowers always warms my heart. I'll never get tired of walking into a room and seeing my favorites. Home - We have a crazy family schedule in our house, but I really like it when we can all hang out together. 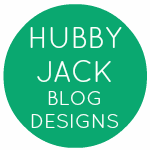 If you write your own blog post, be sure to come back and leave a link to your post for me! Check your inbox for an email with details on how to claim your prize! It was another slow week of training last week. I use that word loosely because I actually only ran once before leaving on Friday to run the New York City Half Marathon. I was supposed to run on Tuesday, but it was raining. Instead of coming right home after a day of "professional development" and running on the treadmill, I took a break. That break ended up lasting all evening. Training fail. On Thursday morning I received my daily dose of Runner's World motivation via the Quote of the Day. How fitting. So after school I came home and went for an easy run with my husband. We did our regular out and back route. Once we got going, I found myself feeling better. The lack of motivation I had been experiencing began to be replaced with happy endorphins. Crazy blurry start corral picture! How do you get past the excuses and do the work? Congrats to Sassy Bands winners Erin S., Kasy, and Mindy! Check your emails! 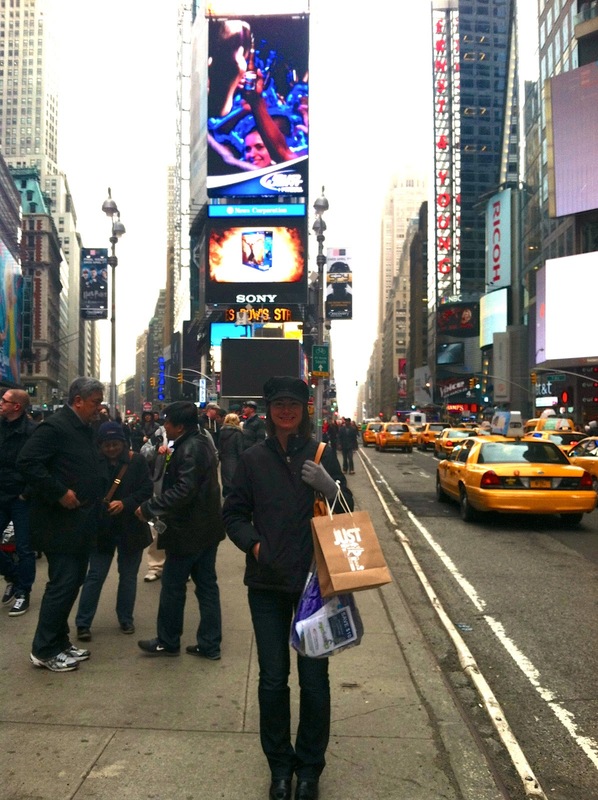 Last week was unusually busy, and I was tired. My normal running days schedule went out the window completely, but not the miles. I love that with running you can decide when to run, determine your pace, choose your course, and think about whatever you want. THURS: This was my first workout of the week. I laced up my shoes with trepidation about how it was going to go after "resting" for five days. I decided to run on the treadmill (just in case) and choose a 6x800 workout. Other than initially flip-flopping the order of run/recover, I felt pretty good. I'm still doubting the pace of my treadmill, but going by effort I feel like I did a good interval run. FRI: I don't usually run two days in a row (I fear injury), but with an unexpected snow day, I couldn't resist. This gave me a chance to catch up on the miles I lost at the beginning of the week. Since there was a snow storm going on, I choose the treadmill again and just ran. I didn't go with a planned distance or pace or workout. I just ran. When I felt like stopping, I did. SUN: We pushed our Saturday long run to Sunday. 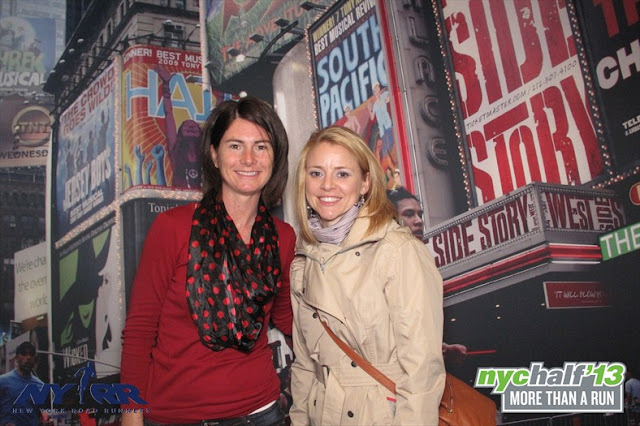 This was our final long run before the NYC Half Marathon. Since Central Park has hills, lots of rolling hills, we chose a long route that also had some hills. It felt really good to get back outside. I was worried about how my legs would feel, but my conservative approach to hills seems to be working. I still get winded, but my legs are holding up better. Since we're talking hills, I saw this on Pinterest. Which reminded me of this tweet. What does running give you? Running gear isn't cheap. Like most runners, I'm always on the lookout for quality products at reasonable prices. Headbands are required running gear for me. They need to stay put, hold my hair away from my face, and look nice. 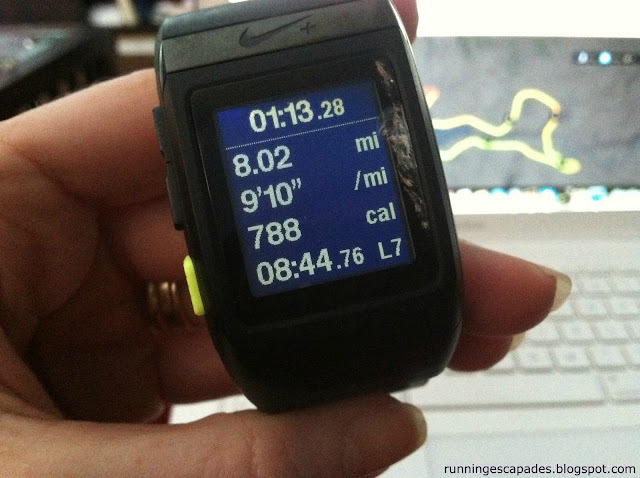 I first saw Sassy Bands in pictures being worn by my friend Erin who is also a runner. After seeing several more pictures of the super cute headbands, I finally checked them out. There were tons of colors and designs, but I couldn't believe the prices. I reached out to Sassy Bands because I wanted to see for myself if these headbands were as good as they looked, even though they are much more affordable than other bands out there. 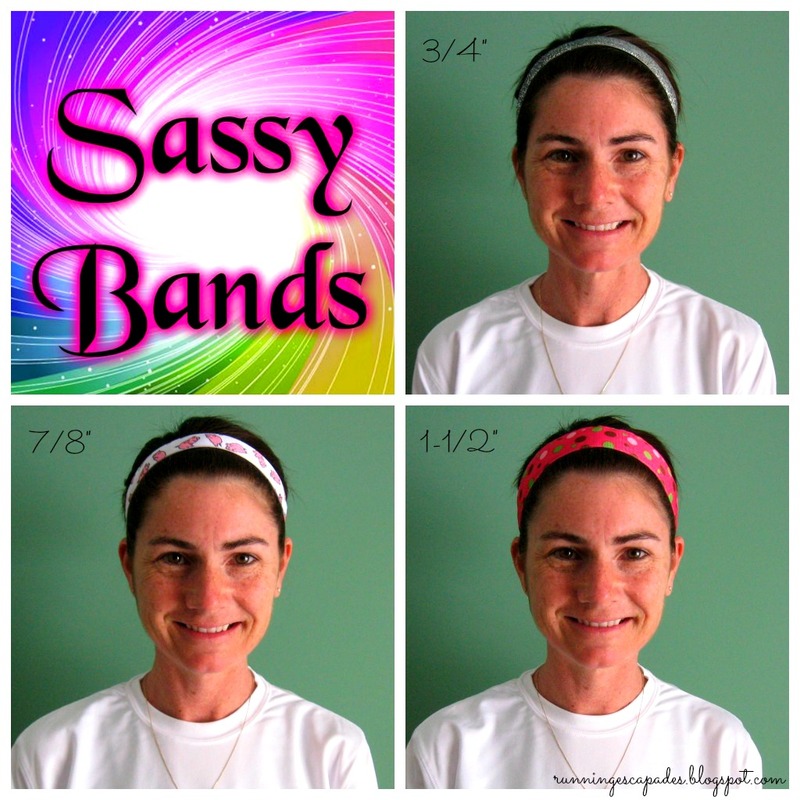 I found out that Sassy Bands was started by a soccer mom who found the other headbands too pricey, so she started making her own for her daughter. Soon her daughter's teammates were making requests for bands too. Paula sent me three bands to try. Not only are they adorable, but they are non-slip velvet backed and comfortable (I tried them on several runs). They come in over 300 different styles (with new ones every week) and the choice of 4 different widths. Sassy Bands also offers custom sizes and have been made for as young as 18 months. I'm really looking forward to wearing the Flying Pig Sassy Band during the half marathon in Cincinnati in May. You can order your own Sassy Bands by sending an email through the Facebook Page or by emailing directly at sassybandsarethebest@yahoo.com. The giveaway will run until Sunday, March 10 at 11:59 PM EST. Winner will be announced on Monday. Good luck! 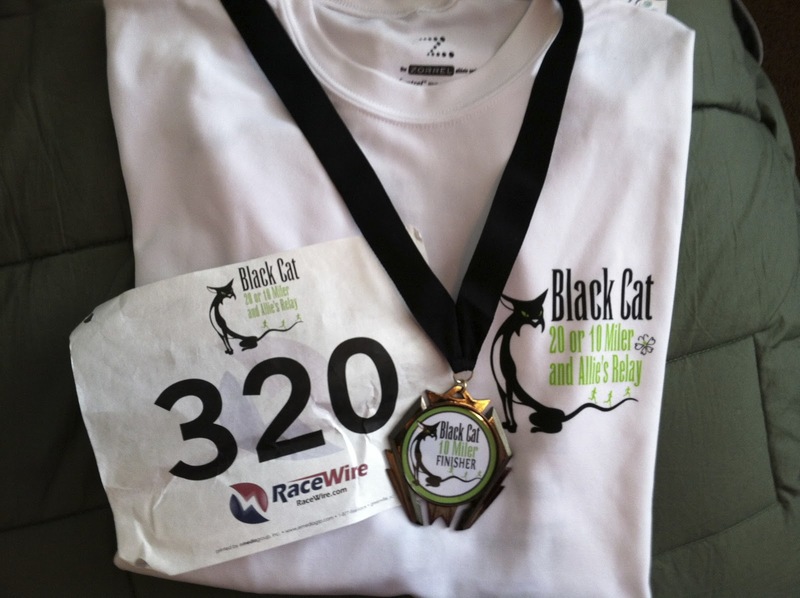 Saturday I was back in Salem, Massachusetts for a Black Cat 10 Miler repeat. 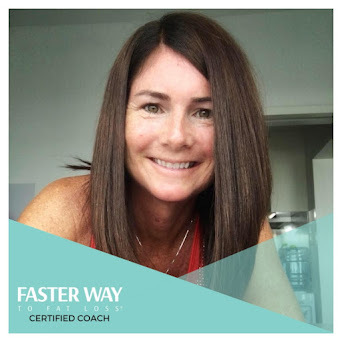 This race was started in 2010 with the intention of being a Boston Marathon 20 mile training race, but then evolved to offer a 10 miler and relay option too. Last year I ran it a couple of weeks after completing an awesome sub 2-hour half marathon. 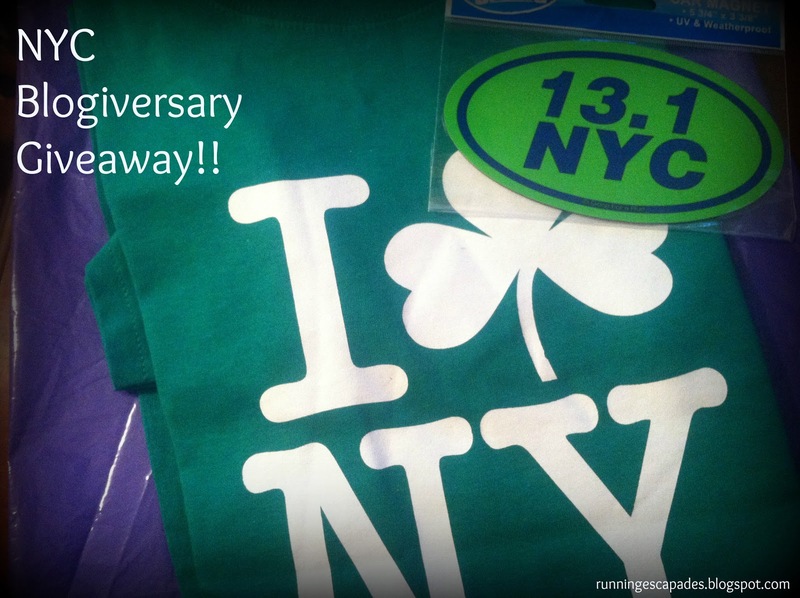 This year, I used it as one of my final long training runs for my next half marathon. Getting to the race meant an early wake up and departure because it was about 70 minutes away and it started at 8AM. At the race site we quickly picked up our race bibs and shirts, hit the restrooms, and then stayed warm inside while listening to the DJ'd music. We spent a little more time at the start line than I would have liked since it was only 30 degrees and the sun wasn't strong enough to provide much warmth. I was wearing a new pair of Nike thermal running pants, but I still got the shivers. I knew once we got going I would be fine though. As usual I went out faster than I would have liked. 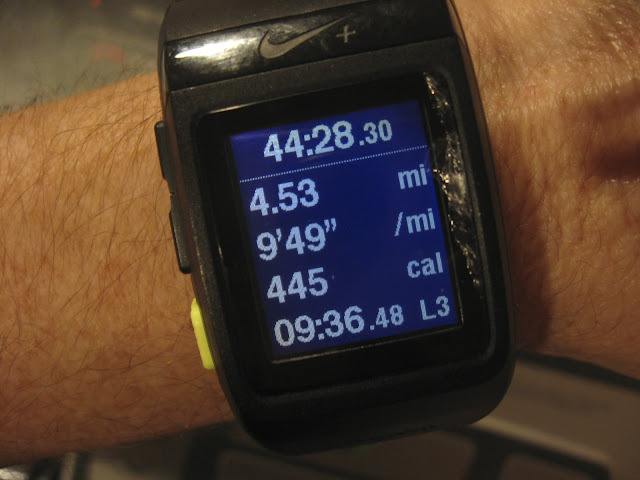 Since the first mile or so was mostly flat, I didn't worry too much about my pace. I knew we would hit the most challenging hill on the course heading into Marblehead around mile 2.5, so I slowed down even though I wanted to keep up with Daisy. When I hit the turn around, I saw her heading to the port-a-potties, so I stopped to blow my nose. She was having issues with her running top, so I went on ahead of her. After the turn around, my early morning departure started to catch up to me. I did not have my normal pre-run breakfast and my gas tank was running on low. My Simple Hydration Water Bottle with Cytomax helped boost my energy, but also left my stomach feeling queasy for most of my final miles. In the last mile there were a couple of short climbs that tested me mentally, but I was so ready to be done that I forced myself to push on. This was my third ten-miler and my slowest time, but I chalk that up to my fuel fail. I'm happy with my race pace (officially 914) and my ability to pull it together when I started feeling crappy. I guess you could say that I'm finally learning to listen to my body. I like this race. It has a horrible start time for runners coming from out of town, but it's a great distance, semi-challenging, has great runner support before, during and after, and gives out a finisher's medal along with an awesome long sleeve shirt. Want to know more about my awesome silver sparkly headband? 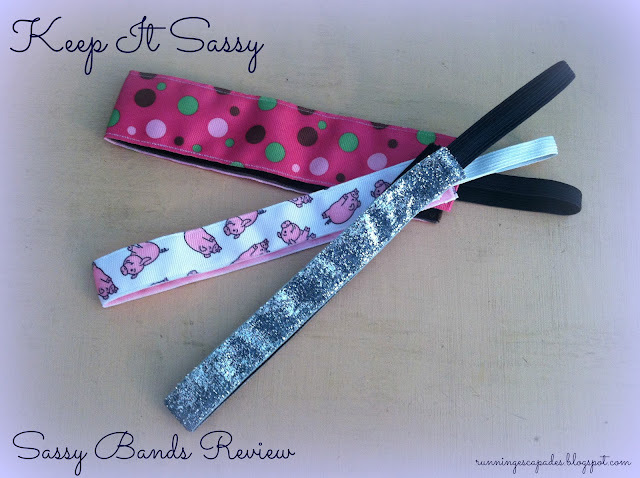 Check out my Sassy Bands review and giveaway coming soon! When people read that a trio of Olympians will be running the NYC Half Marathon in a couple of weeks, they might get nervous. Even me, although I've already met and run with an Olympic Marathoner. This is one of the reasons I find the running community so amazing. Olympic runners, elite runners will line up along side average runners like me to run a race. For a short time, we will all be winners. #TrainingTruths: Every runner is a star! Tuesday: Not even a vacation could interfere with my training to give chase in New York. Although it was a rainy morning in Florida, I still enjoyed a relatively warm run through the green. Not many people ventured out, so I felt like I owned the road. Wednesday: Since I would be traveling on Thursday and I try to avoid running two days in a row to keep injuries away, I decided to go for a walk. 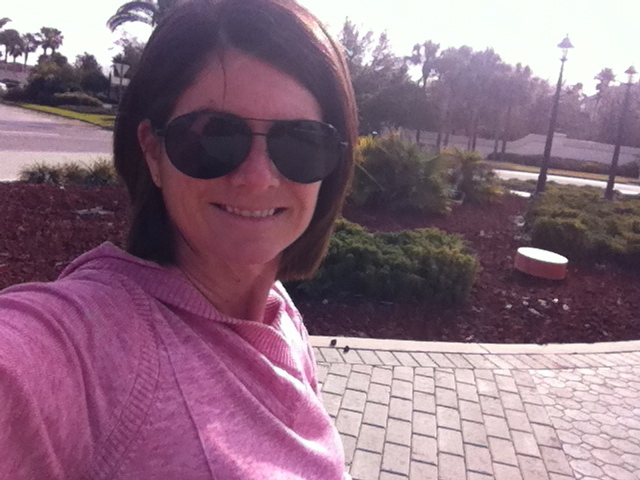 The weather was absolutely gorgeous and I loved the easy, relaxed feeling of being on vacation. 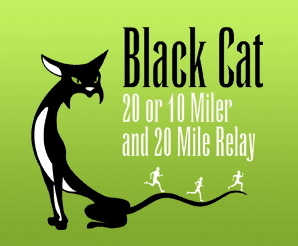 Saturday: Used the Black Cat 10 Miler in Salem, MA (through Marblehead - home to Olympian Shalane Flannigan) as our long run. I love when races fit so perfectly into the training plan! This was a pre-fuel fail for me. The 8AM start meant we were out the door at 530 without my traditional pre-run breakfast. Thanks to my Simple Hydration Water Bottle and some Cytomax I was able to manage the energy in my tank for a pretty good finish. 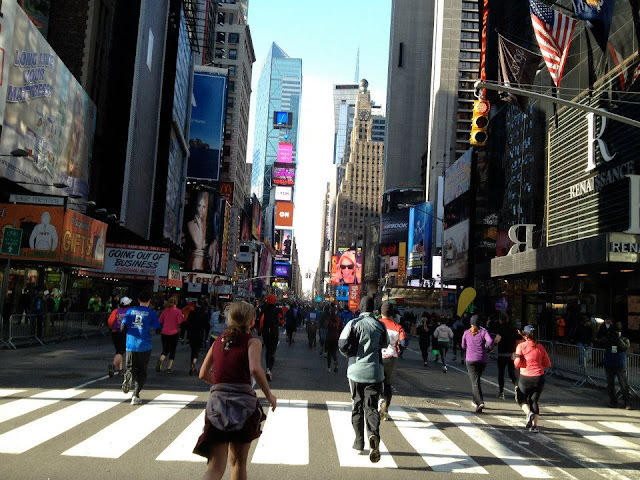 Have you ever met a celebrity runner? Tell me about your most recent bright moment!